Quick changes are constantly occurring in the tech industry which facilitate the reduction in prices of many devices. What’s more, tech companies are opening their minds to collaborate with other companies that can make their products more usable and diverse. Some time ago, technologies such as drones, electric cars or devices for smart homes were absolutely unaffordable for most people. One of those unaffordable technologies were robotic arms, only used by big car manufacturers. However, robotic arms are becoming much cheaper, which makes it possible for this technology to penetrate new markets. 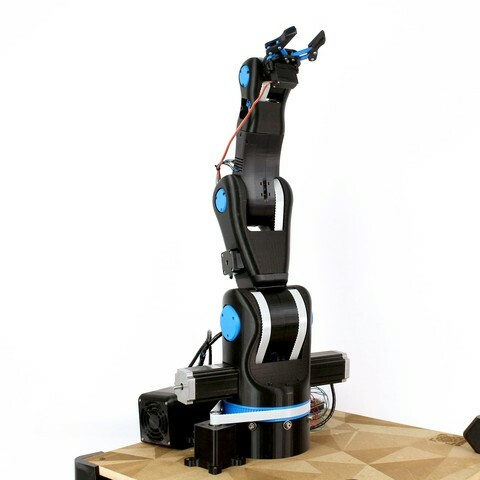 Here we are going to show you examples of robotic arm companies which may help with our latest challenge. 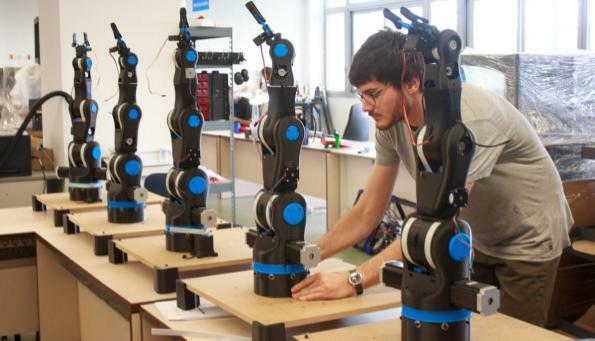 Universal Robots launched a range of collaborative robots a while ago that were much more affordable and easy to use than the previously existing ones. Nevertheless, they took one step forward. 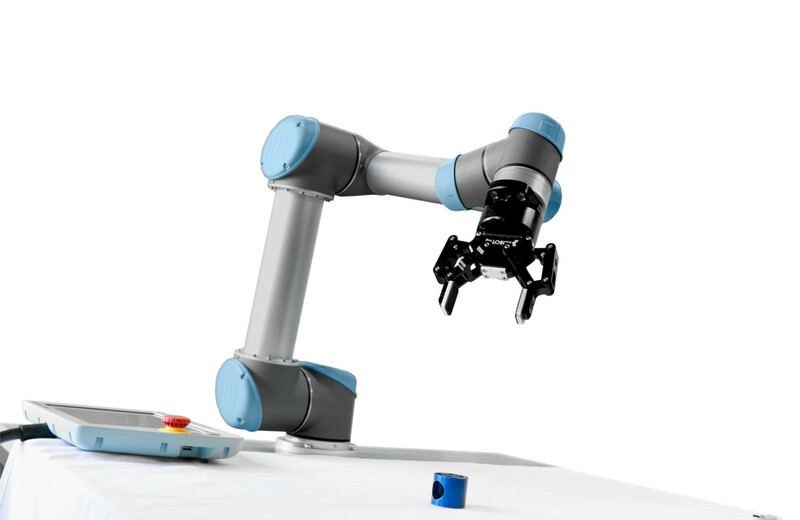 To make robotic arms more useful for different tasks, they are now offering a wide range of plug and play accessories and semi-open code with their online platform UR+, which allows users to apply these robots in many different tasks. Besides, in order to make this technology more accessible for everyone they have launched an online Academy that allows people with no programing or robots background to learn how to use their robots in just 90 minutes. This company is dependent from the Fundacio CIM, whose mission is to transfer engineering and technology knowledge in order to improve the current manufacturing processes through the use of their different manufacturing tools. As we have seen, these are only some examples but there are many other initiatives to make technology more accessible for everyone in terms of price and knowledge. Can you apply these tools in a real case? Join our challenge and show everything you know aobut this topic. Good luck!